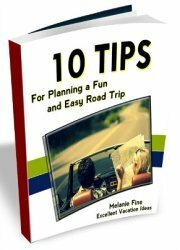 A fast and fun travel word game that will provide you and your family hours of fun while travelling. Your kids can play with each other, practice by themselves or have a family game night while on your vacation and play together! 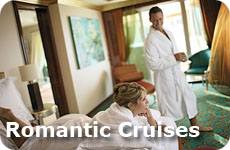 It's easier than scrabble, and light and easy to travel with. To make it a family game, make it harder for the adults or teenagers by drawing 2 tiles for every 1 that the kids draw. 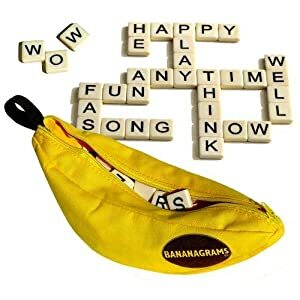 Bananagrams make spelling fun and everyone can play it. After the kids go to bed, open a bottle of wine and play together! 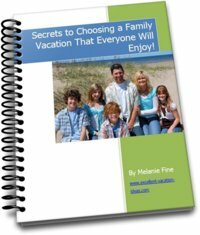 See more great ideas for travel games for kids.